Halloween seems to be a controversial topic in Poland. The world is becoming a smaller place, and foreign holidays are creeping into Polish life. There are a few Halloween celebrations, in the International Schools certainly. The Polish Bishops have taken a stand on the subject. You can read more about that on Kielbasa Stories. If we were in Tucson, we would spend the evening as we have in our last few years there, gathered with our neighbors in one of the driveways. We would drag out the lawn chairs, chat about our families, our work, complain about the HOA – offering trick-or-treaters “one stop shopping” so to speak. Three or four households in one place. In Poland, we are beginning a four-day weekend. Tomorrow is All Saints Day, a holiday that is as important as Christmas in our host country. With a Thursday off, and many people traveling to be with their families, the office Ed works in will be closed until Monday. No need to worry about leaving our home unattended tonight. 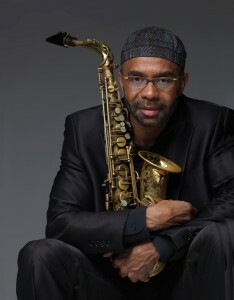 We’re going out to see if we can get tickets for the jazz show at the Blue Note – American sax player, Kenny Garrett is in town.